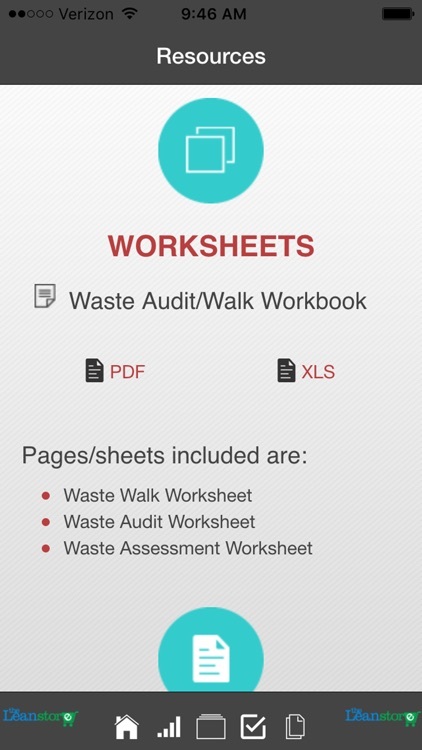 Manufacturing Waste Audit and Waste Walk by MCS Media, Inc. 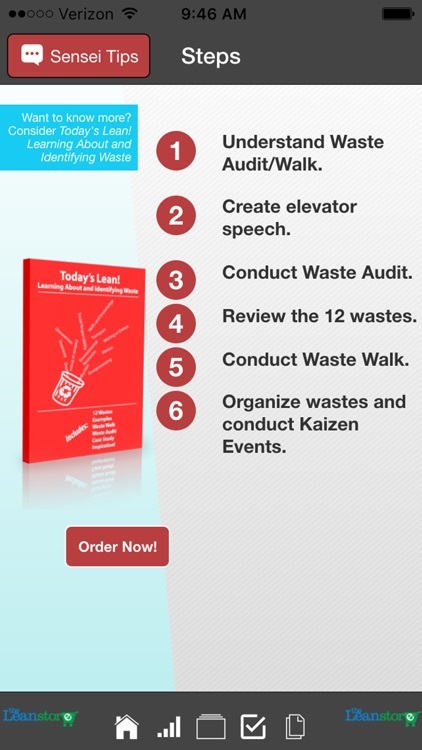 Learn the 12 wastes, conduct a Waste Audit, generate Waste Walk reports, access previous ones, and learn from the case studies. 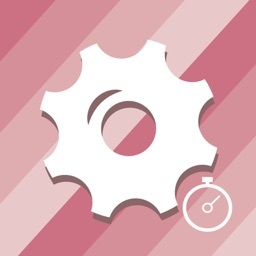 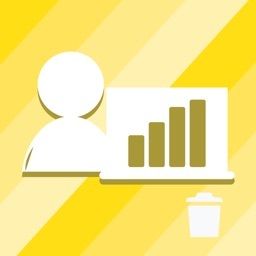 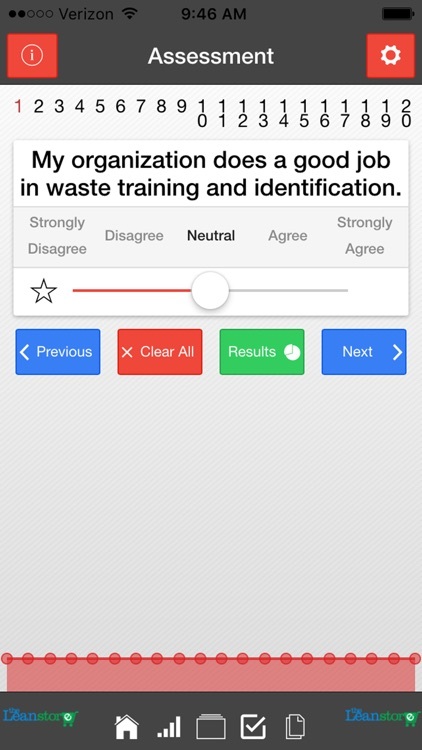 This app is designed for anyone who wants to improve the work environment by understanding the most basic element of Lean and Six Sigma (i.e., identifying wastes.). 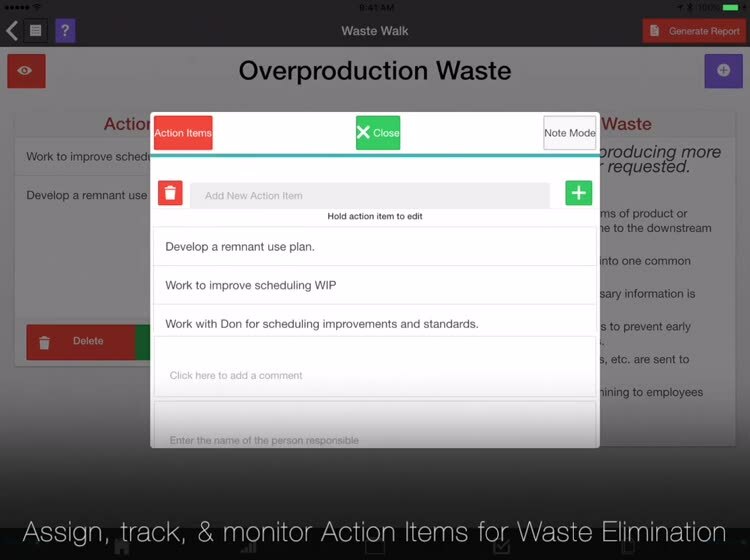 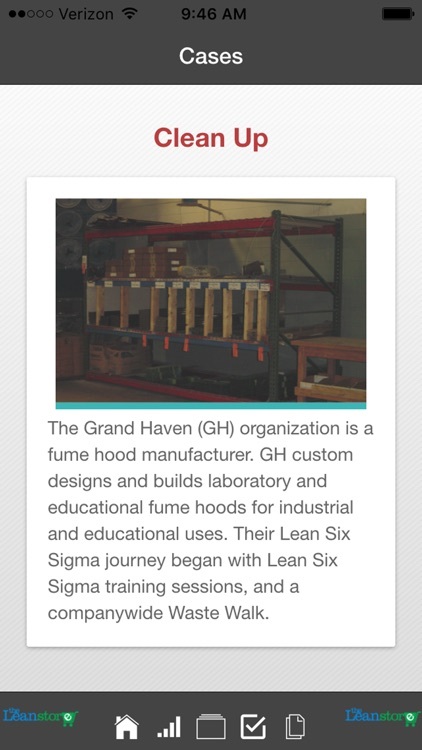 Associates, Managers, and Executives with either some or no experience with Lean will benefit from this app. 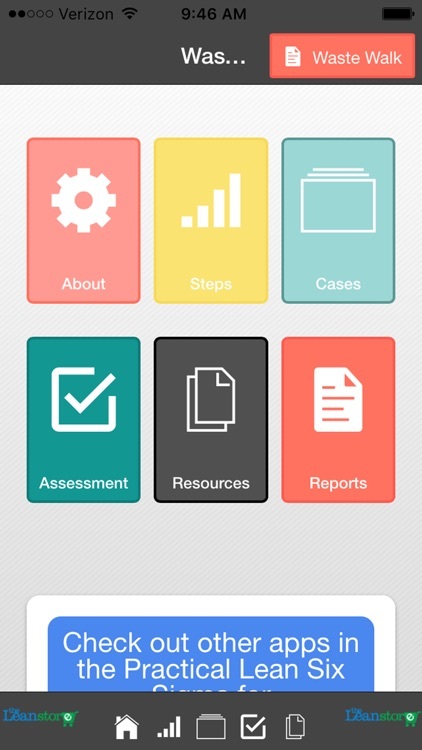 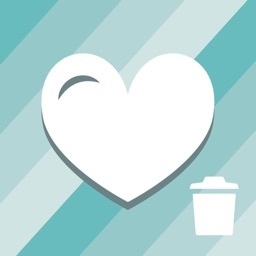 This app will convey the 12 wastes in a standard format to align individuals and teams to current wasteful activities through conducting a Waste Audit and Waste Walk.